Bakeshop owner Emma Stevens has a secret — a delicious, slightly unorthodox secret. EachMonday, she mixes up a premonition to share with the bachelors of Buttermilk Falls, and sets one lucky man on the path to true love. Batter Up was a very relaxing book to read. The setting of the story is similar to Kristan Higgin’s small town contemporary romance too. It has likable characters, funny scenes, depicts the life, traditions and the charming aspects of countryside living, and offers some lessons about love along the way. While it has a very simple plot, and it was effortless on the part of the reader to figure out what’s going to happen next, I kind of liked the book. I think that was where the magic of this book emanates. the woman that’s meant to be. Send me to his perfect match. Spell out her letters in this batch. Emma Stevens is a famous baker in Buttermilk Falls. She owns a little bakeshop in the town and holds a Batter Up night every Monday which was fully dedicated to the bachelors in their town. She belongs to a family of witches and unfortunately she doesn’t know any magic spells. Her grandmother just left her a magic spoon. She took over with the Batter Up three years ago when her mother cannot handle the job anymore. So what’s this Batter Up? Every bachelor in town has written his name on a piece of paper which is placed in a hat. On Monday night, she picks out the lucky name and her batter will tell them in no time the name of their future wives. With the use of her magic spoon, the batter will form the name of the woman that is said to be the soul mate of the guy. Does that sound mysterious to you? Hmm. Don’t let your opinions fool you because for the past three years, every couple she introduces lead to marriage, and there was zero divorce in her record. Enter Jason Levine. A reporter who’s famous for dealing with dangerous situations. Due to a death threat with the latest expose he featured, he was forced to lie low. So instead of hopping on a plane for his next mission, he’s seated at a bar wondering what to feature next in his news article. So when a couple, who apparently met through a batter mix went to Vegas and got married, he decided to go with them and check the Buttermilk Falls. He had every intention of exposing the deceitfulness of the baker, but when he saw her, his perception changed. But how will he convinced Emma to give him a chance if she had decided not to trust him? Would he succeed? Were they meant to be together? What if he decides to join the Batter Up? Will he know what to do if it wasn’t Emma’s name that appears on the mix? How will he explain that? 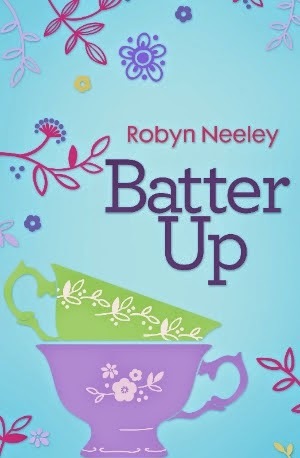 Batter Up is a contemporary romance that gives emphasis on the allure of countryside living. It tells us that magic is not only for the young, it is also for the old. Sometimes, love transcends even our most concrete opinions and when we caught the bug, our heart always decides how the brain will act on it. Even if two individuals perceive a subject differently, if fate is at work, everything will fall in its rightful place. 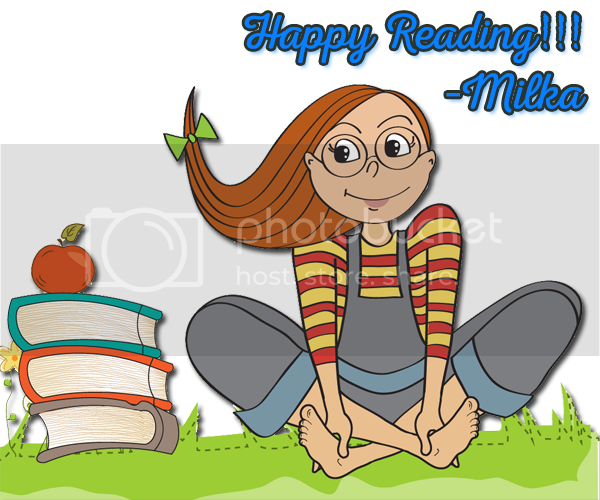 Batter Up is really a very entertaining book, and if you are a fan of contemporary romance, this is the perfect book for you. I really think, this review did not justify how good it was, so you really have to read it. 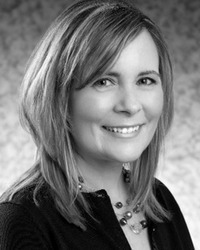 Robyn Neeley is an East Coaster who loves to explore new places; watches way more reality TV than she cares to admit; can’t live without Dunkin Donuts coffee and has never met a cookie she didn’t like. If you have a must read romance suggestion or a fabulous cookie recipe, she wants to know. Find her on Facebook and Twitter while her website is under construction!